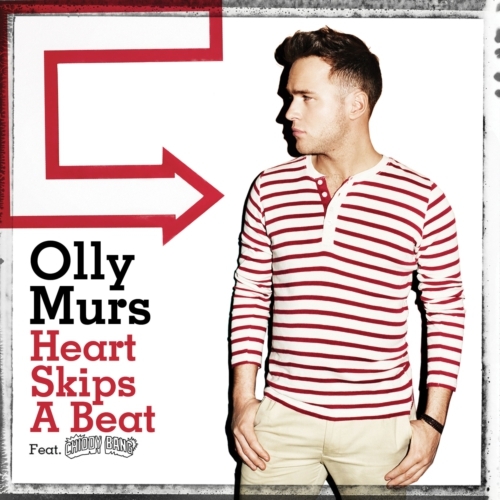 Last week, UK singing sensation Olly Murs dropped his debut American single, "Heart Skips a Beat," featuring hip-hop duo Chiddy Bang. Murs originally released "Heart Skips a Beat" last August as the lead single from his sophomore UK album, In Case You Didn't Know. The UK version of the single featured the popular English rap duo, Rizzle Kicks and went on to debut at #1 on the UK Singles Chart, becoming Olly Murs' second #1 hit single. 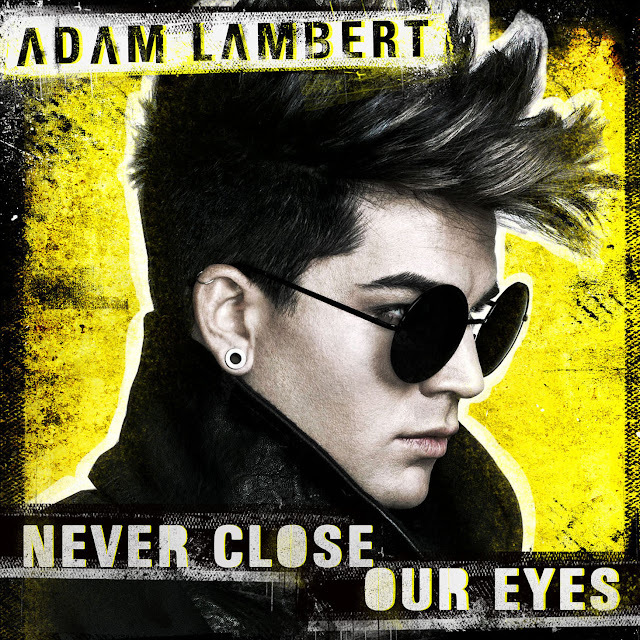 Last week, Adam Lambert unveiled the video for latest single, the Bruno Mars co-penned dancefloor banger "Never Close Our Eyes," and WOW was it worth the wait. While it was digitally released in America April 17th, the Dr. Luke/Cirkut/The Smeezingtons-produced dance jam is being more heavily promoted over in the UK, where it will serve as Lambert's lead single off of Trespassing, which is scheduled for release July 2nd. The single will be released on June 24th, backed by an impressive array of dance remixes from some of the UK's biggest mixmasters, including peaktime pop mixers Almighty, the ever-fantastic Digital Dog and garage gods Sunship. I'm not quite sure HOW exactly I missed this one. Having been OBSESSED with close harmony vocal trio The Puppini Sisters since the release of sensational 2006 debut album, Betcha Bottom Dollar, I've been secretly hoping the band would either get one of their vintage vocal pop numbers remixed for the clubs or veer off into some sort of dance-oriented side project. 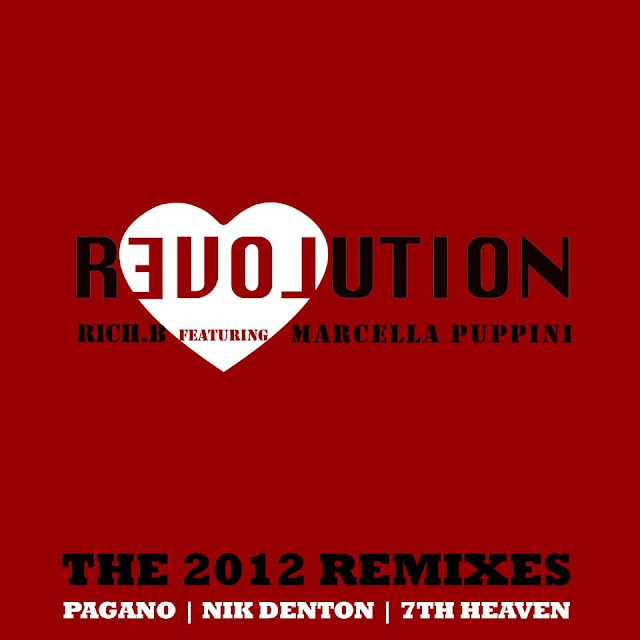 Unbeknownst to me, Marcella Puppini, founder of the group did the latter, collaborating with DJ/producer/remixer Rich B on a house track called "Revolution."